and we encourage all of our students to do just that! Everyone is welcome to come belly dance with us. Our main focus is that women find joy in the dance and each other. To find out more about our classes, please click the Classes menu. Our professional dance troupe is available for performance engagements upon request. Bellyup Bellydance is a belly dance school and performance troupe based in Tuggeranong, Canberra. 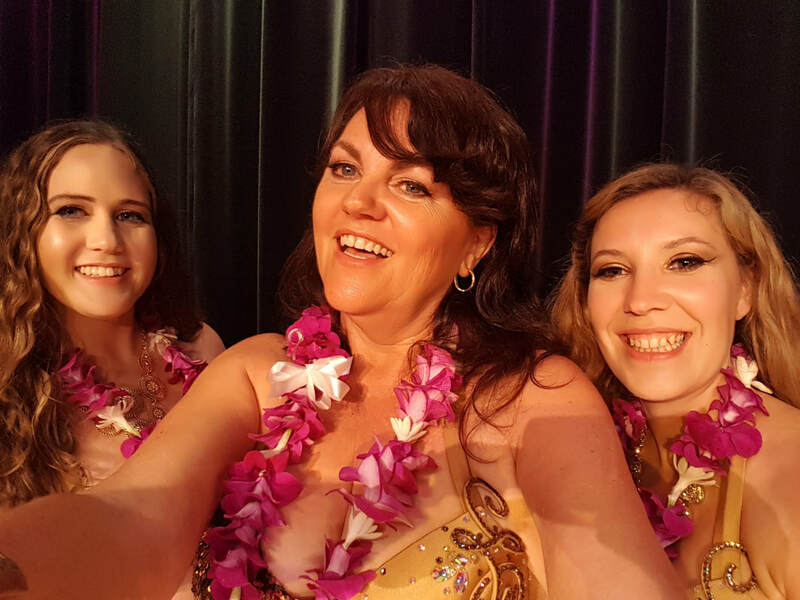 We are a family friendly group that shares the joy of belly dance with women of all ages - mothers, daughters, grandmothers, family and friends.